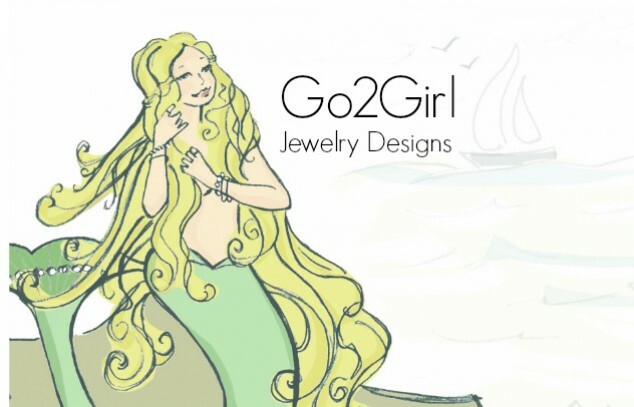 Welcome to Go2Girl Designs, handcrafted jewelry by me, Kila Rohner, your "Go2Girl" for unique earthy jewelry design. My pieces are lovingly created and vary between bold and chunky, and simple and understated, yet often a wearable conversation piece. 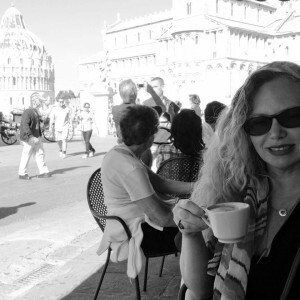 I mainly use lightweight fine and sterling silver, copper, and 14k gold fill, along with incorporating semi-precious and precious gemstones. Why wear what every other girl is when your jewelry can be as original as you are? Thank you for supporting handmade, and small business, while making your statement with a one of a kind or limited edition piece.